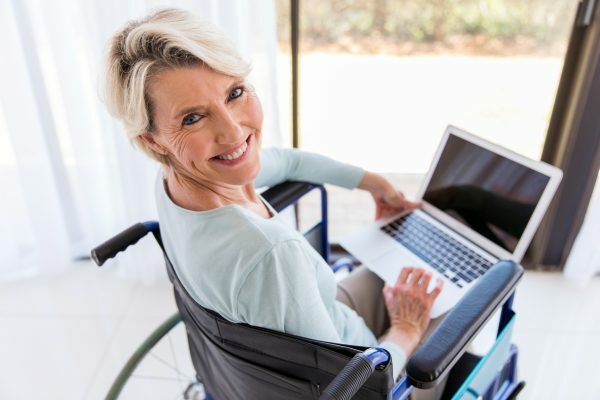 A CLC Pooled or Private Supplemental Needs Trust offers financial security and enhanced quality of life for disabled individuals while maintaining their eligibility for important government benefits such as SSI and Medicaid. CLC Foundation’s dedicated team of professionals have more than twenty (20) years of experience. 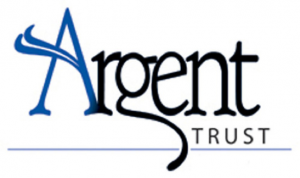 Our commitment is to providing superior individualized service to trust beneficiaries. 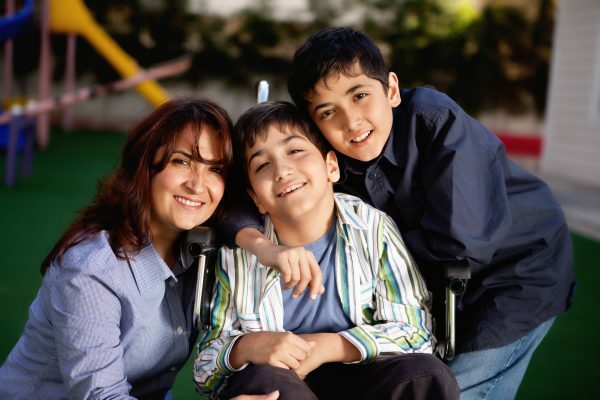 At CLC Foundation, our clients represent our highest priority and your needs will always come first. 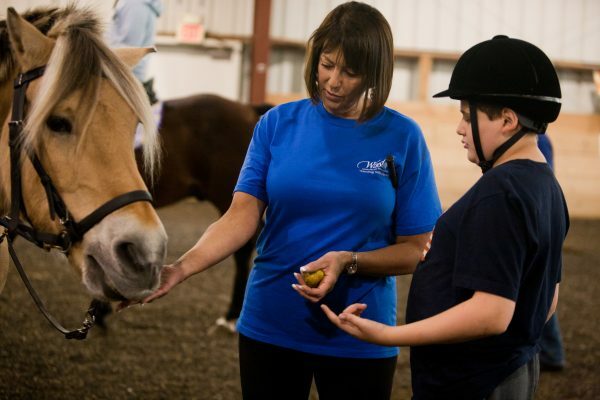 Winslow provides services to children and adults with special needs through the use of the horse in therapy and education. Winslow offers weekly therapeutic horseback riding lessons as well as a number of other programs which incorporate therapeutic riding. Studies show that therapeutic riding improves physical health, strengthens core muscles and enhances coordination. Winslow’s caring staff and volunteers are well trained. We provide a positive environment for learning with special consideration given to the capabilities of each individual rider. 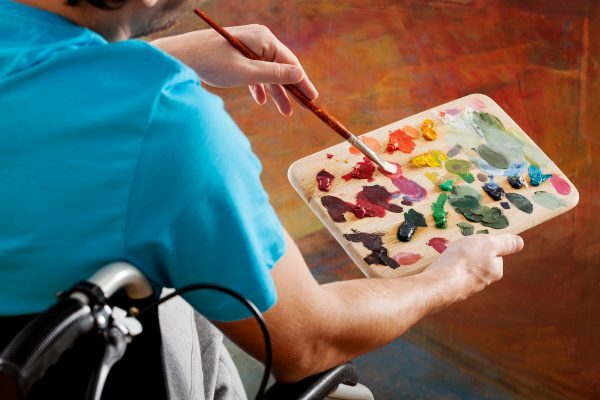 Hidden Treasures is an educational arts program for the disabled. Students learn to tap into their creativity and self-expression through studio and performing arts. Over 160 students participate in weekly classes which include singing, theater, modern dance, tap dance, musical drama, studio art and arts and crafts. The CLC Choral Group performs at hospitals and nursing homes all across Westchester County. *The 15th Annual CLC Foundation Gala benefiting Community Living Corporation is Scheduled for Sunday, November 11, 2018! CONGRATULATIONS to this year’s CLCF Gala Honorees! The 2018 CLC Foundation Gala celebrates a true hero and champion for the disabled community. This year we’re honoring Joan Lensky Robert, Esq. who has dedicated over 25 years to the practice of elder and disability law. As an attorney, Joan has served as a tireless advocate for individuals living with persistent disabilities and has been recognized as among the top in her field. Two exceptional leaders within our community will be honored for their influential support of CLC and its core programs. Donald and Doris Hare are CLC parents who have made a giant impact on the agency and those we serve. CLC could not be sustained without the generosity and friendship of the family supporters that help make CLC a true community. CLC Foundation has a great showing tonight @ArcWestchester Transition Linkages Fair. Thank you to all the families and care coordinators who stopped by! If you missed tonight’s segment on News 12 Hudson Valley, check it out! SUPPORT, not supervision, is the watchword of the Community Living Corporation in Mount Kisco, an agency that maintains 3 group homes and 20 apartments for 100 people with developmental disabilities…. At the end of April, Winslow Therapeutic Riding Center in Warwick entered a contest given by Lexlin Gypsy Horses, a breeder of Gypsy Vanner horses in Tennessee. To participate in the contest each center had to mobilize their community to vote for them on Facebook for almost two months every day…. © Copyright | CLC Foundation Inc.